This is the second of a series of three articles based on a session I held at Red Hat Tech Exchange in EMEA. In the first article, I presented the rationale and approach for leveraging Red Hat OpenShift or Kubernetes for automated performance testing, and I gave an overview of the setup. In this article, we will look at building an observability stack. In production, the observability stack can help verify that the system is working correctly and performing well. It can also be leveraged during performance tests to provide insight into how the application performs under load. An example of what is described in this article is available in my GitHub repository. One of the great things about Node.js is how well it performs in a container. Its fast start up time, and relatively small size make it a favorite for microservice applications on OpenShift. But with this shift to containerized deployments comes some complexity. 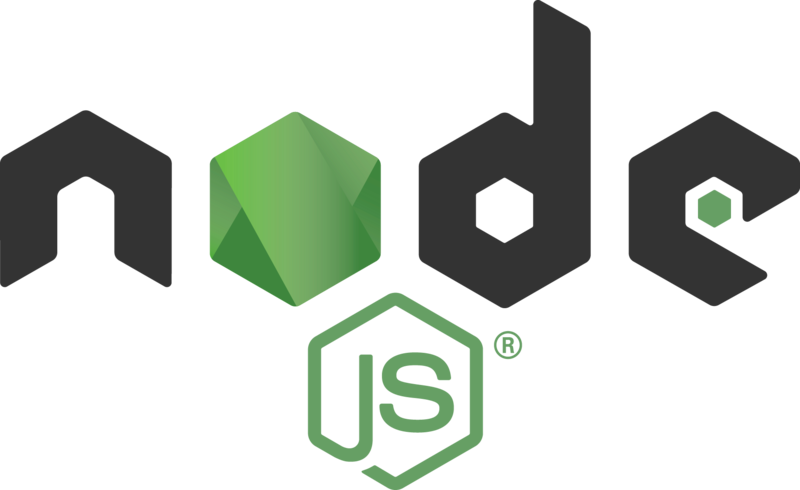 As a result, monitoring Node.js applications can be difficult. At times it seems as though the performance and behavior of our applications become opaque to us. So what can we do to find and address issues in our services before they become a problem? We need to enhance observability by monitoring the state of our services. Instrumentation of our applications is one way to increase observability. Therefore, in this article, I will demonstrate the instrumentation of a Node.js application using Prometheus. 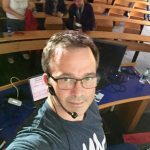 This is the first article in a series of three articles based on a session I hold at Red Hat Tech Exchange EMEA. In this first article, I present the rationale and approach for leveraging Red Hat OpenShift or Kubernetes for automated performance testing, give an overview of the setup, and discuss points that are worth considering when executing and analyzing performance tests. I will also say a few words about performance tuning. In the second article, we will look at building an observability stack, which—beyond the support it provides in production—can be leveraged during performance tests. Open sources projects like Prometheus, Jaeger, Elasticsearch, and Grafana will be used for that purpose. The third article will present the details for building an environment for performance testing and automating the execution with JMeter and Jenkins. 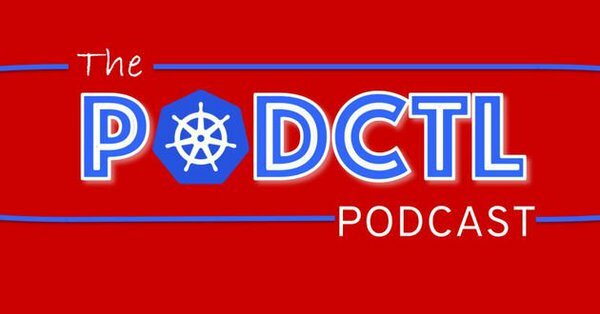 If you aren’t following the OpenShift Blog, you might not be aware of the PodCTL podcast. It’s a free weekly tech podcast covering containers, kubernetes, and OpenShift hosted by Red Hat’s Brian Gracely (@bgracely) and Tyler Britten (@vmtyler). 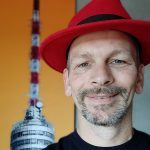 I’m reposting this episode here on the Red Hat Developer Blog because I think their realization is spot on—while early adopters might be deep into Kubernetes, many are just starting and could benefit from some insights. The Kubernetes community now has 10 releases (2.5 yrs) of software and experience. We just finished KubeCon Copenhagen, OpenShift Commons Gathering, and Red Hat Summit and we heard lots of companies talk about their deployments and journeys. But many of them took a while (12–18) months to get to where they are today. This feels like the “early adopters” and we’re beginning to get to the “crossing the chasm” part of the market. So thought we’d discuss some of the basics, lessons learned, and other things people could use to “fast-track” what they need to be successful with Kubernetes. The podcast will always be available on the Red Hat OpenShift blog (search: #PodCTL), as well as on RSS Feeds, iTunes, Google Play, Stitcher, TuneIn, and all your favorite podcast players. Eclipse MicroProfile has added a Monitoring specification in its 1.2 release. This allows for a common way of monitoring servers that implement the specification. In this article, you will learn how to monitor MicroProfile 1.2 servers with the popular Prometheus monitoring system.